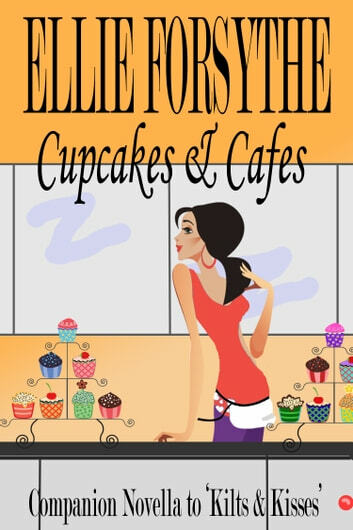 Kelly works hard at Mamie's cafe and if her cat, Gilly is the only one sharing her life, she doesn't mind. 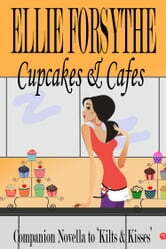 But when the cafe has to hire new staff members, things start to change and she finds she doesn't want to keep people at a distance any longer. If only she could figure out who is sabotaging her position as manager then she might be able to let go of the past and start a future in Virginia. Happy Holiday, Hammy the Wonder Hamster! Twinley: Felicia and Felix, the fright of their lives.